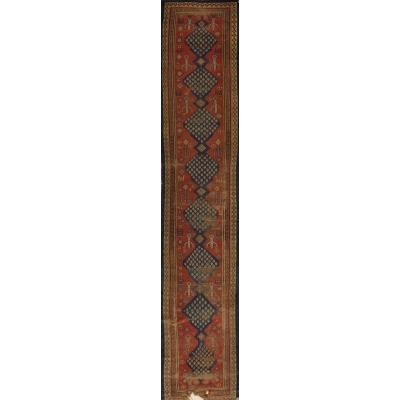 The old province of Karabagh lies to the north of the Aras river, just north of the present Iranian border. 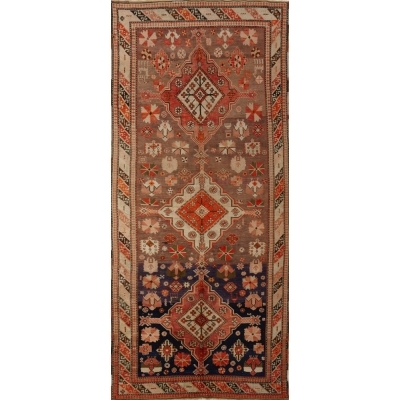 Karabagh rugs are known for their exceptional quality and highly desired designs sought after by collectors and designers. 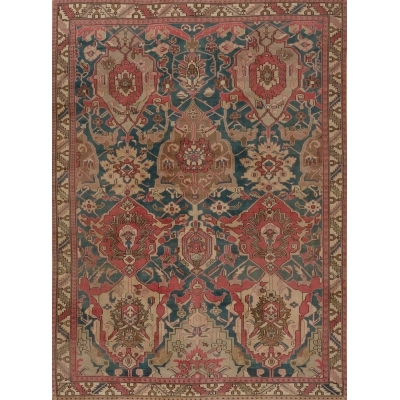 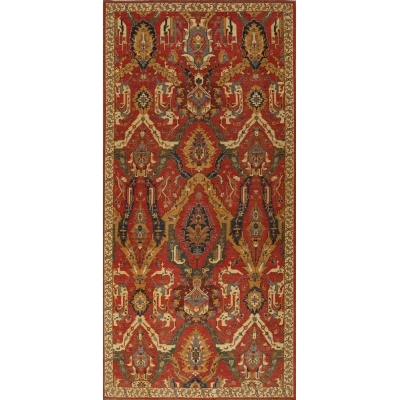 Their designs and color schemes are closely related to Caucasian rugs with tribal geometric and large medallion patterns. 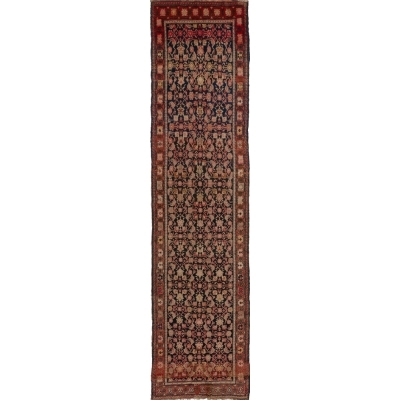 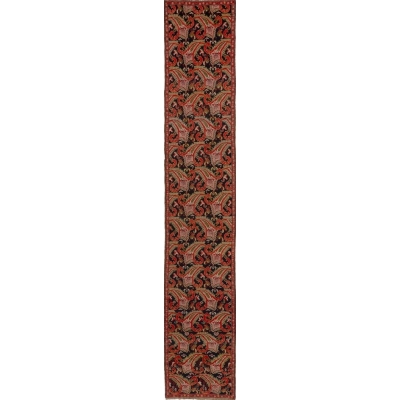 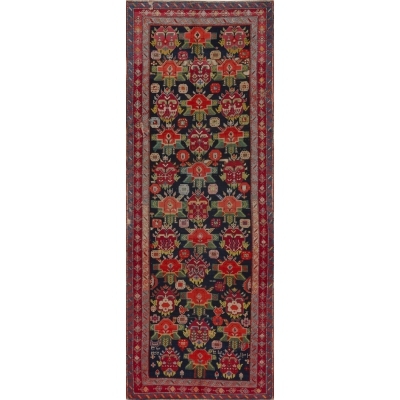 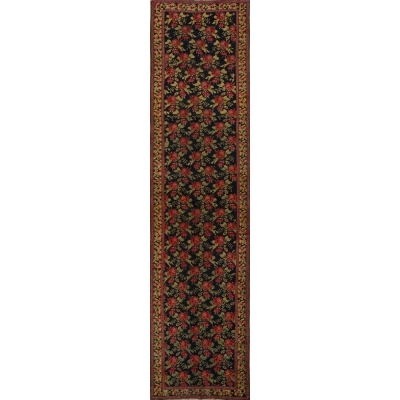 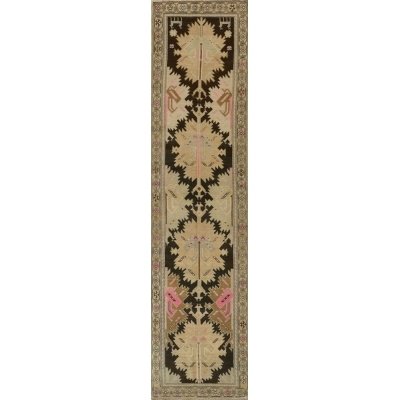 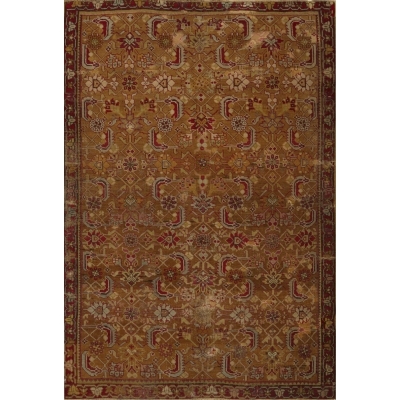 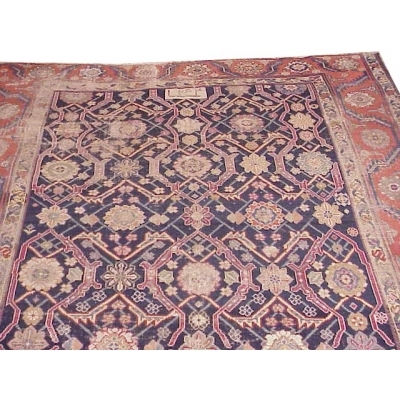 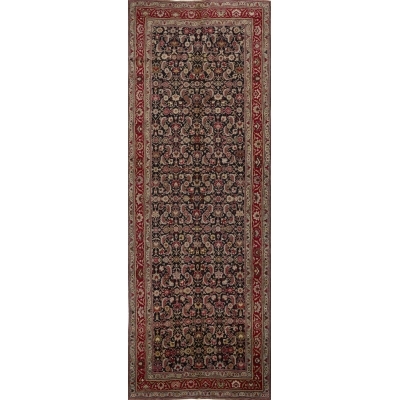 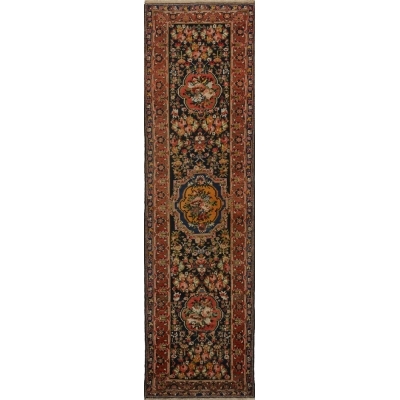 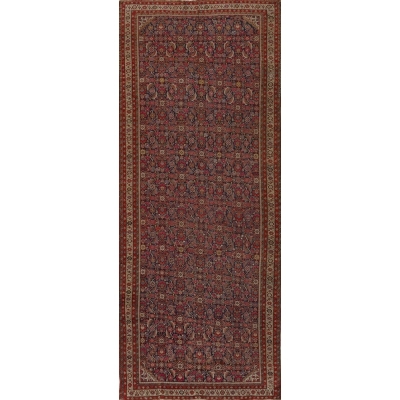 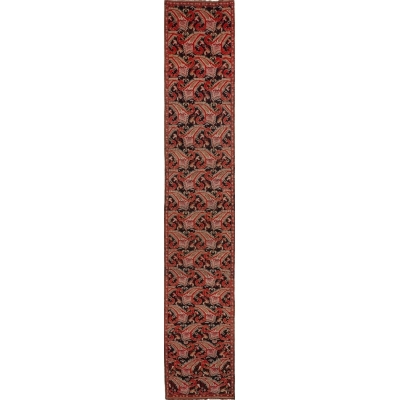 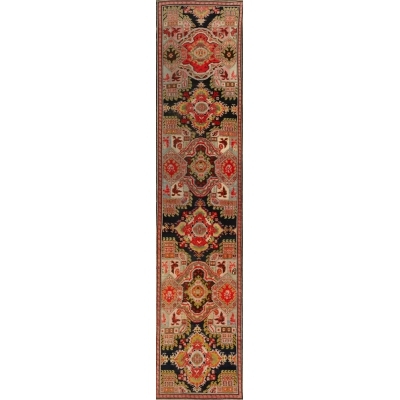 Certain Karabagh rugs also resemble Persian designs and colors with flower ornaments and more traditional designs. 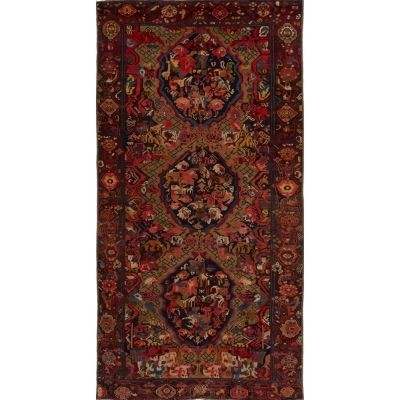 Commonly stout and comparatively coarse, Karabagh rugs are all made of wool, are double wefted and have a higher pile than rugs found elsewhere in Caucasus.